Huge success with all our team of 6 !!! "Malicloy' are by far South Australia's most successfully awarded Bernese Mountain Dog breeders & are home to "JIMI," S.A.'s only Supreme Champion Bernese, only All-Breeds Best in Show winning & one of only two Multiple Specialty winning Bernese Mountain Dogs, the other being his son, our "KEITH.." We have recently Imported 4 other gorgeous new Bernese, "THUNDER & BRONSON" from U.S.A & "GLADYS" from Russia and our beautiful new boy "CUR" has just arrived from Poland, in September 2017. We currently have our youngster "HARRY" being very successfully shown in America & in a very short time has just been awarded his American Championship! Our other stud male is our home-bred multi-Best in Specialty winner "KEITH,"
who is currently being successfully shown in New Zealand. We are looking forward to a very exciting 2017/2018, with some lovely babies planned !!! 23rd September 2017 "Thunder" - New Australian Champion!! August 2017 - "Rapunzel" - wins her 10th Best Puppy in Group !!! 14th/15th July 2017 "Harry" - 2 x Awards of Merit in U.S.A - Potomac U.S.A.
1st July 2017 "JIMI" gains his SUPREME CHAMPION title - the first Bernese in S.A. !!! May 2017 "Jimi" - Wins another Group 1st !! - Adelaide, S.A.
February 2017 "Poppy" & "Vienna" - New Australian Champions!! and R/U Best of Breed in 2016, 2014, 2012 & 2005. In 2013, "Keith" was awarded the Inaugural "Best Baby Puppy In Show!!!" 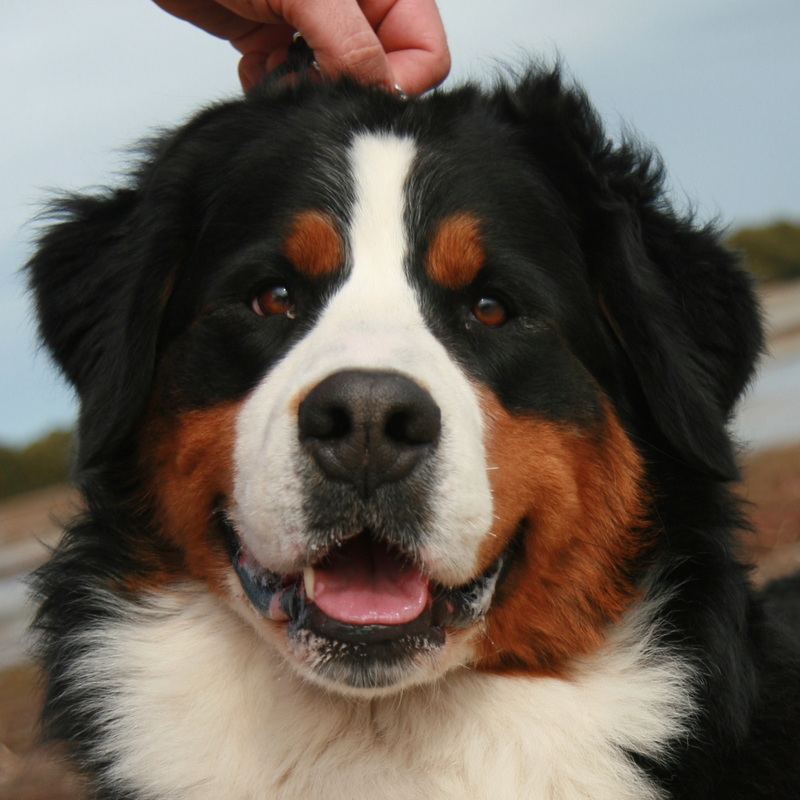 BEN's passion for the Bernese Mountain Dog started in 1999 with his first Bernese 'Max.' 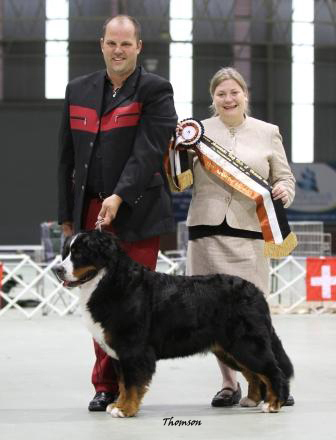 Ben then became involved in Showing/ Breeding and studied to become an ANKC & FCI approved Championship Show Specialist Judge of the Bernese Mountain Dog. 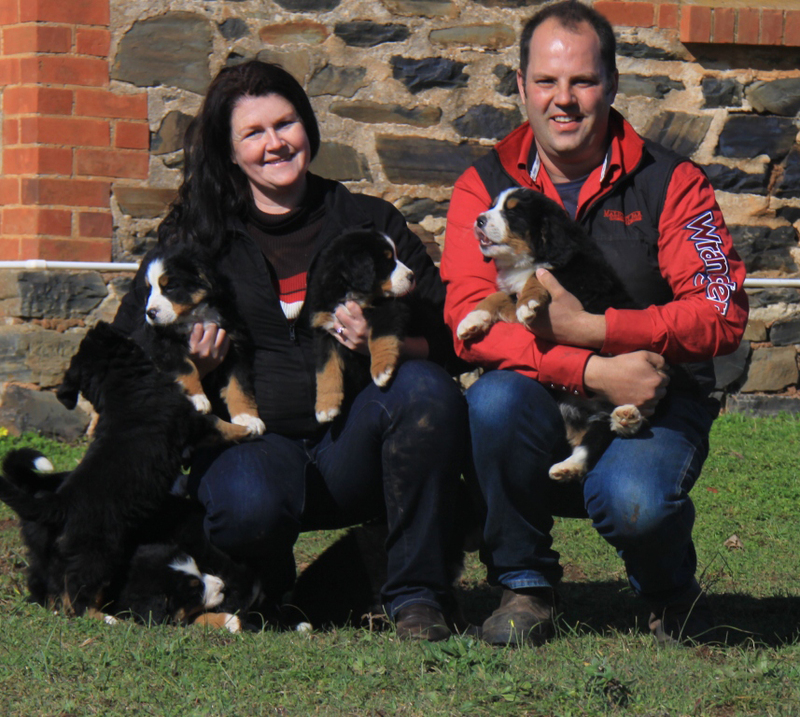 Ben has become renown for Handling & Presenting Bernese to a high standard here in Australia and has also competed successfully in the USA. Warsaw Poland & Amsterdam Holland. Ben has a keen interest in Drafting Dogs & is on the National Drafting Committee. Ben has also successfully shown Newfoundlands, St Bernards and Pyrenean Mountain Dogs. HOLLY previously owned her beloved Gordon Setters from 1996, competing regularly in Conformation Shows and Obedience Trials. In 2009 she met Ben & his beautiful Bernese and they married in 2010! 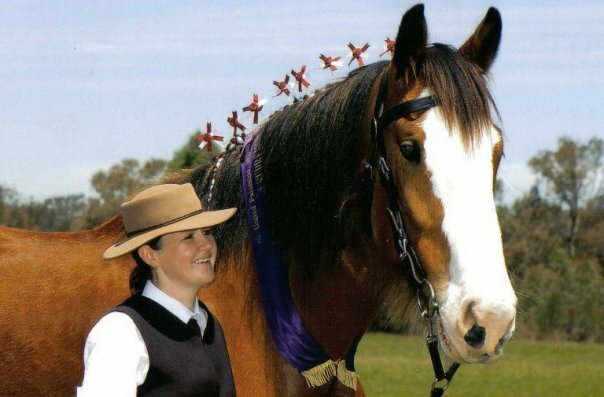 Prior to meeting, Ben & Holly each individually grew up with & had a childhood passion for horses, particularly the Clydesdale, and had both previously owned these Gentle Giants, competing in All-Breed & Royal Shows, Harness, Dressage, Eventing, Hunting & also operating Horse-Drawn Weddings. 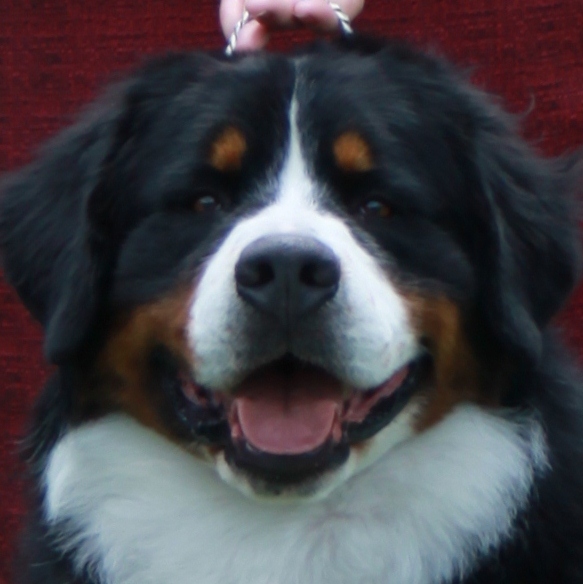 Holly is currently studying to become a Specialist Judge of the Bernese Mountain Dog.